Silver wig has been used mainly for special occasions like parties or cosplay, but it is now becoming another trend for fashion! 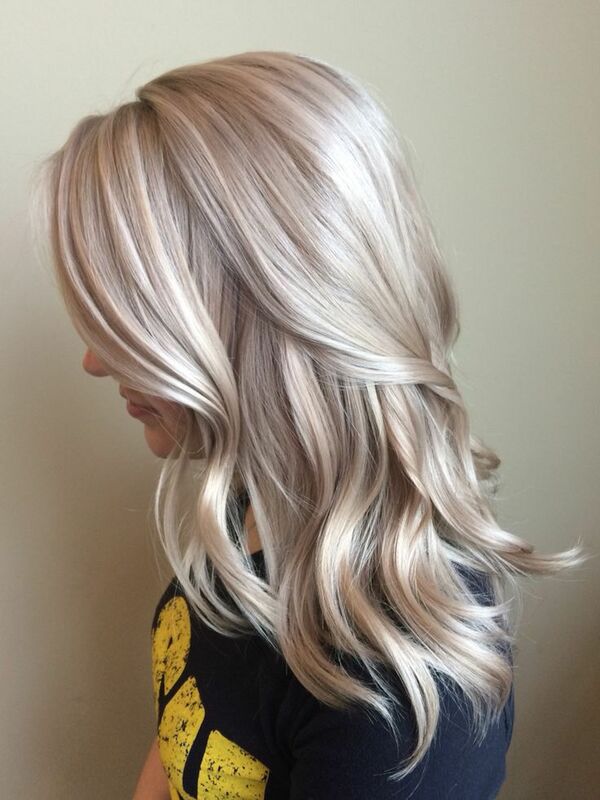 People try silver color as daily look with short or long style, it is simple and pure and can get really outstanding effect. Get this uber adorable silver wig to dollup yourself. 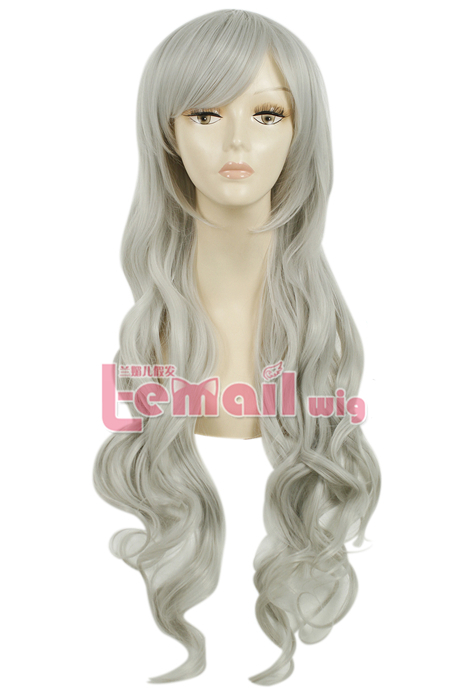 80cm long silver wave sweet cosplay wig is a beautiful carefully-shaped wig with delicate curly and silky locks. The wig has side bangs and thick fibers that gracefully adds the volume to this sweet long wig. 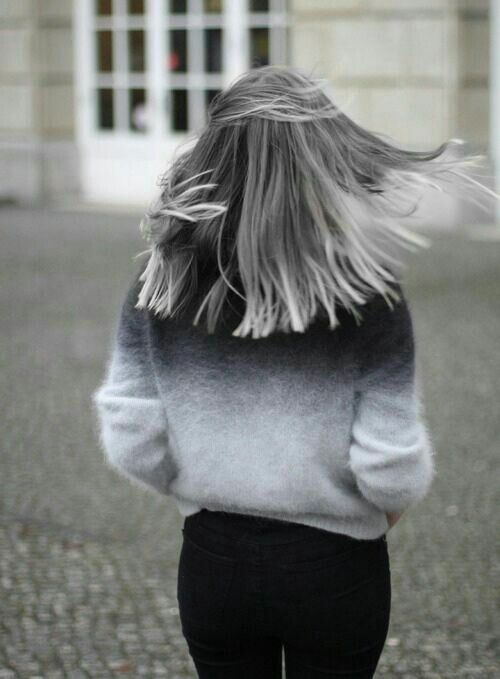 It falls past by shoulders and endure a perfect hair style for young girls. With this wig you can surely get lots of compliments. 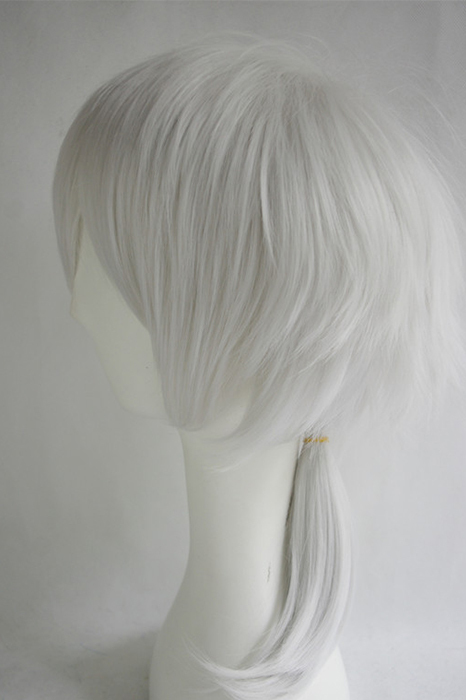 Most says that they love how pretty silver color this wig is, its high quality gets it looks like as if your real hair. This silver long wig is super fabulous for cosplay performances. The wig boasts super wave, silky tresses that are pleasure to run through your fingers. The wig may cast a greyish-silver tinge under certain lighting conditions. It is very soft and comfortable. Despite being long it is light weight. Sweet silver color cosplay wig has thick side bangs that are simply styled by the factory, you can just wear it or with little re-creative to get it another look as you wish. What Makes Yellow Color Wigs so Wonderful?! This entry was posted in Buy Cosplay Wigs, Fashion Wigs and tagged 80cm long wave cosplay wig, fashion wigs, long wave wigs, pretty wigs, silver wig.